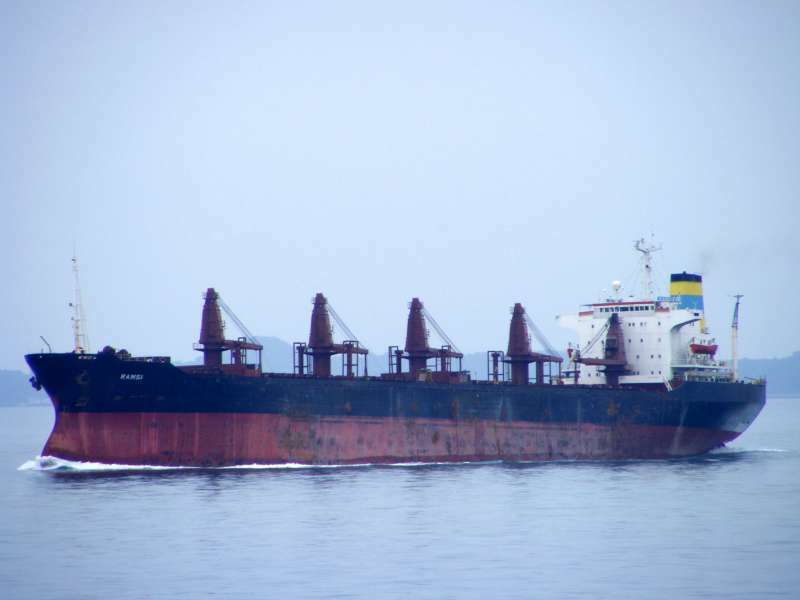 The 37,600 dwt bulk freighter Ramsi collided and sank 2 lighters. The lighters, Titu-21 and Titu-22, were loaded with clinker off Kutubdia Lighthouse, Chittagong, Bangladesh when the collision occurred. Reports state that 7 of the 28 crewmen onboard both lighters are still missing. The cause of the accident was poor visibility due to the fog and darkness. Another lighter, Titu-16 was in collision with the motor vessel Hamsir in the Kutubdia Channel, Bangladesh. The Titu-16 was damaged, but no reports of injuries to the crewmen. Authorities are installing additional buoys to ease movement of vessels through the channel. 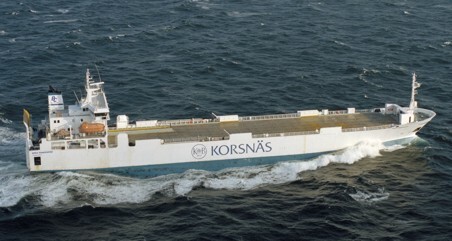 The 5745 dwt ro-ro ferry Birka Transporter collided with the trawler 410 gt Willempje Hoekstra – UK 33 near Den Helder, Netherlands. The Birka Transporter had minimal damage and proceeded on to Amsterdam. The trawler had severe damage below the waterline and had water ingress. Coast Guard andDutch Navy vessels were dispatched from Den Helder to trawler. Additional pumps were placed aboard the trawler and it was able to proceed to Den Helder under its own power. No reports of injuries on either vessel.